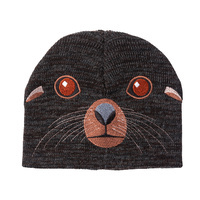 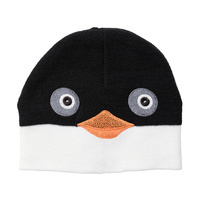 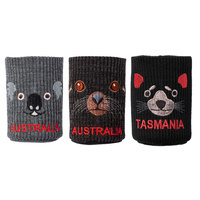 HOT WATER BOTTLE COVERS - Funky Woollen Australian animal covers. 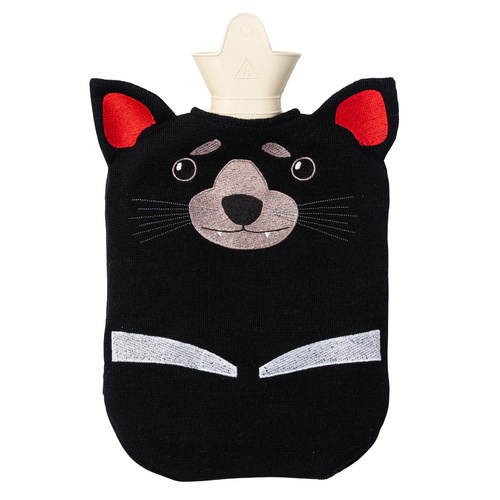 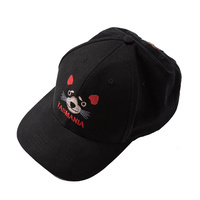 Child safe and machine washable. 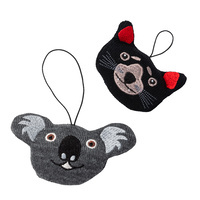 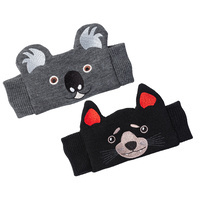 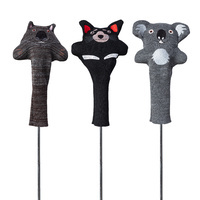 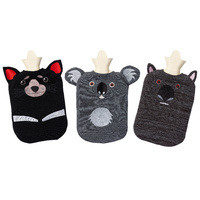 These funky woollen KOALA, DEVIL and WOMBAT Hot Water Bottle Covers are so soft & comfy. 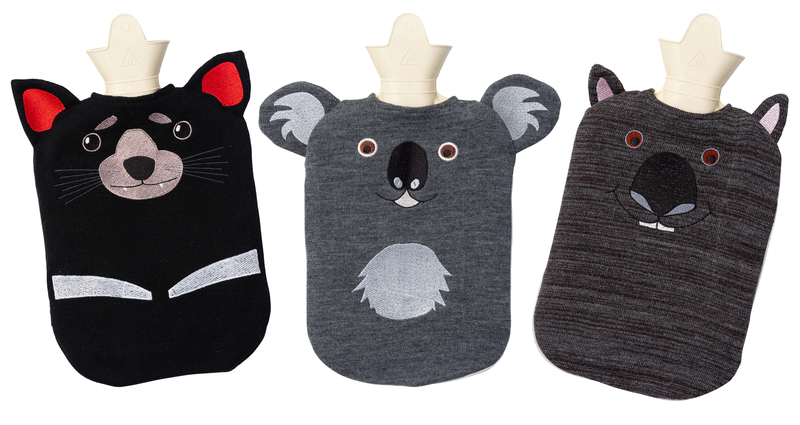 Just the ticket for children or for the person who has everything. 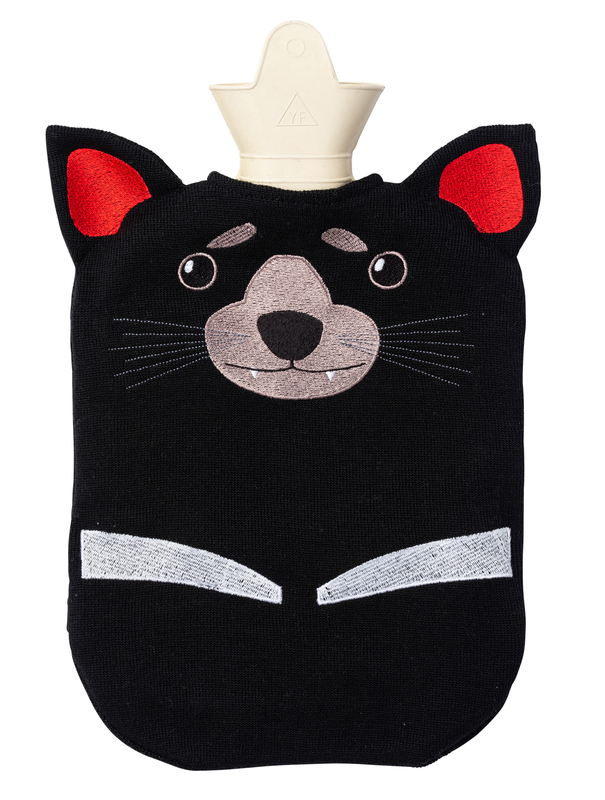 Fits Standard hot water bottle 20 cm x 28 cm. 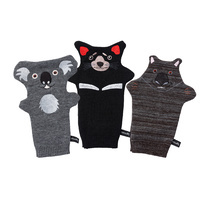 Check out our Matching Envirowoolly Toys, and Hand Puppets.